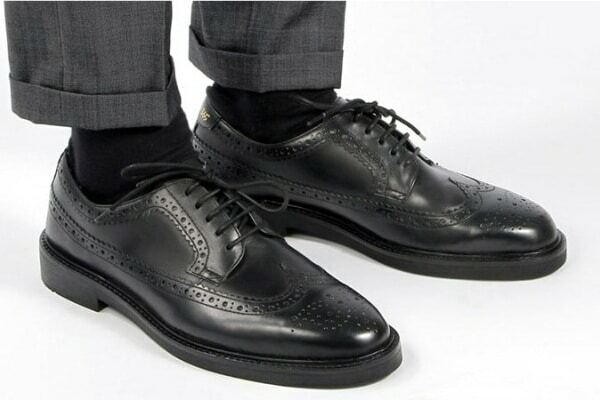 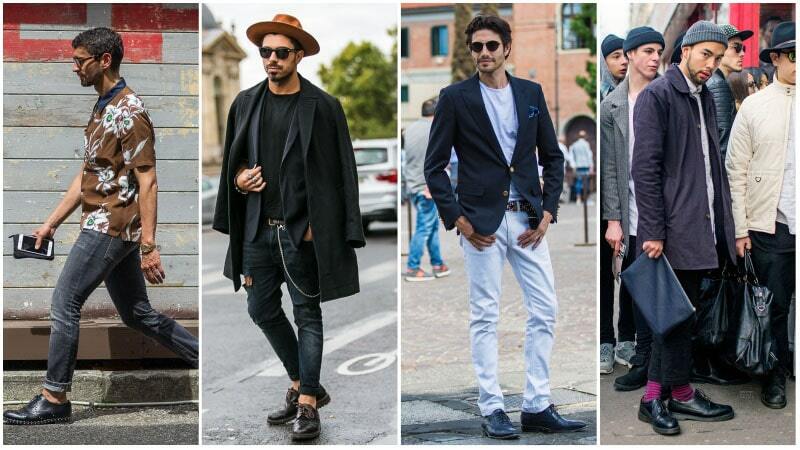 When it comes to men’s shoes, brogues are a must-have style. 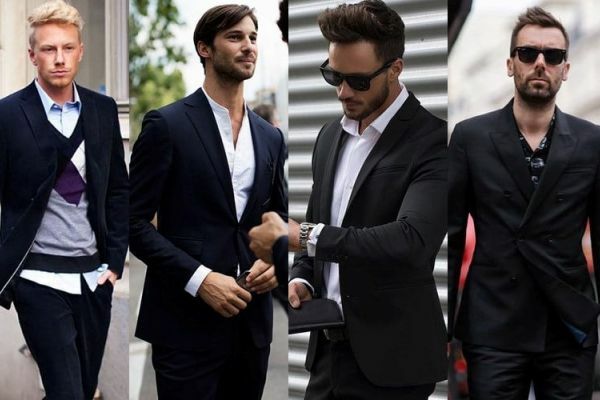 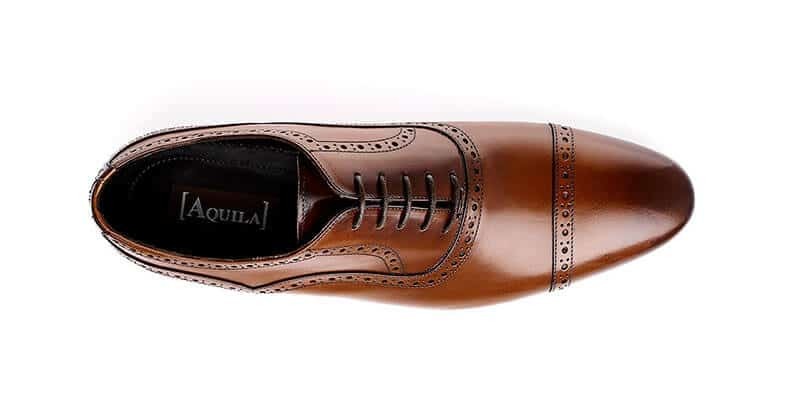 Not only are they smart and fashionable; but they can also add interest and excitement to any outfit thanks to their unique perforations. 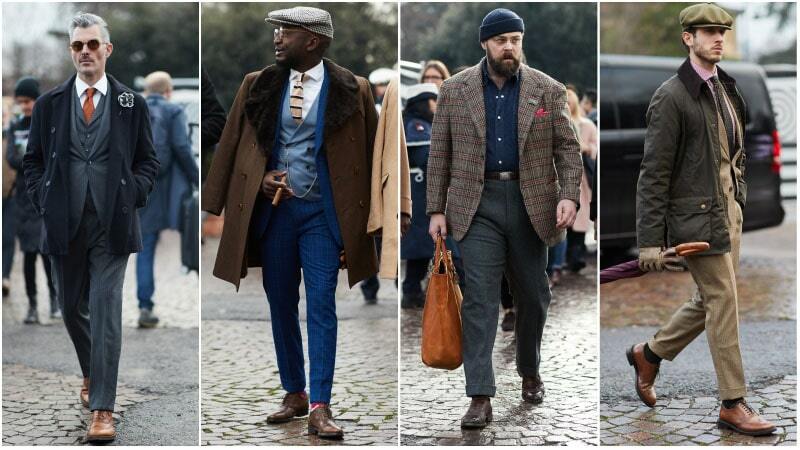 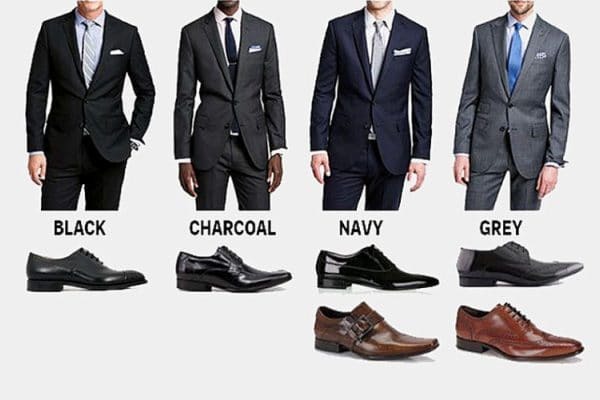 So, when it’s time to pick a pair of shoes to wear, why not select some brogues? 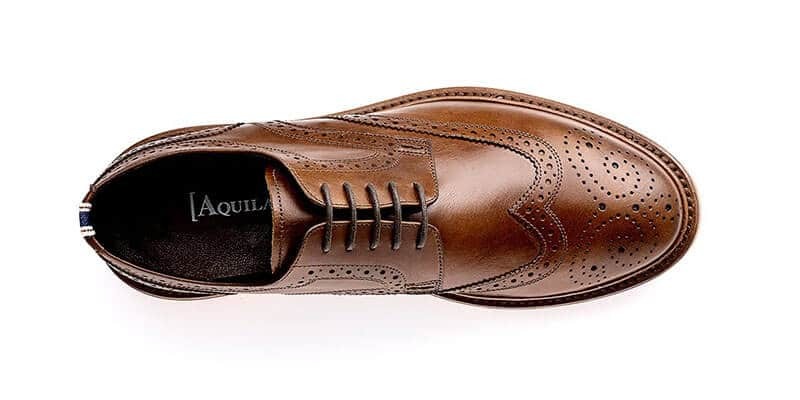 Whether you’re dressing for a smart casual event or semi-formal function, these shoes can perfectly complete your look. 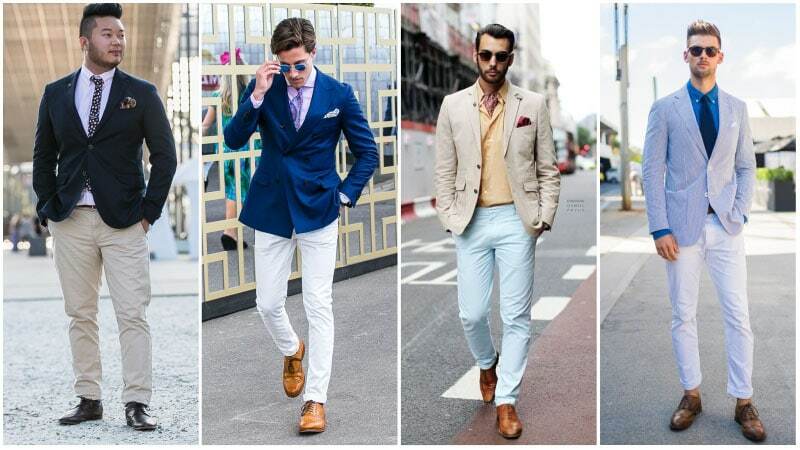 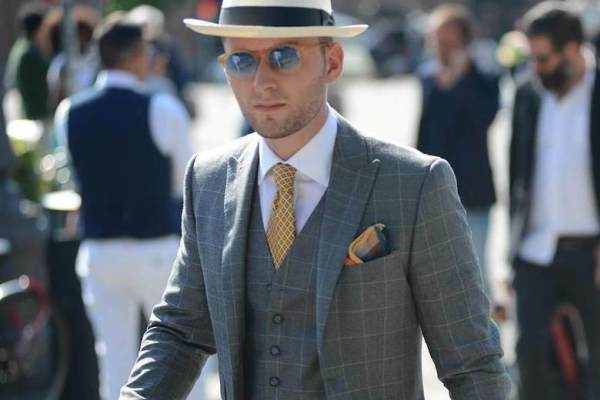 If you don’t believe it; then we’ll take you through the benefits of this classic footwear style; and how you can wear it for a seriously fashionable look. 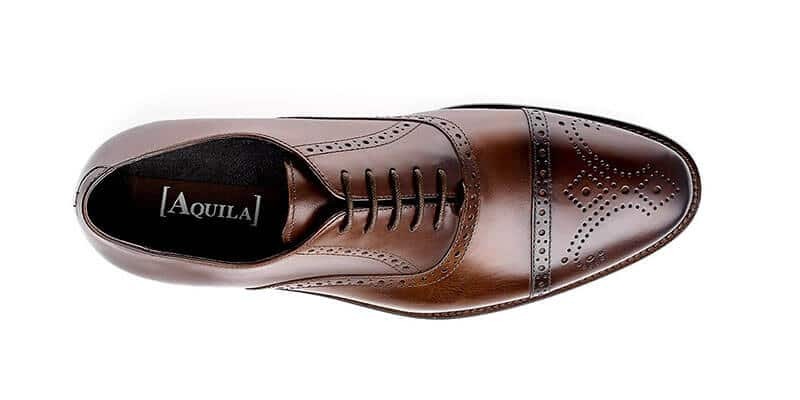 Here is the ultimate brogue shoe guide for men.